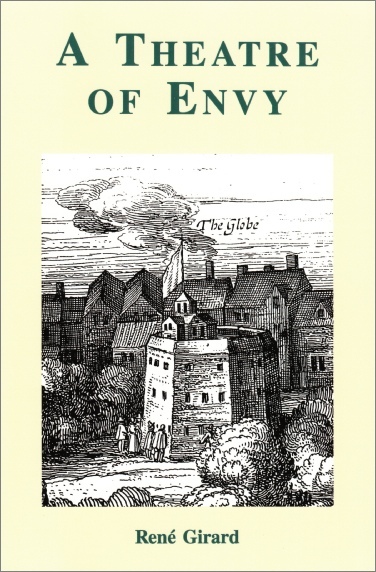 In this groundbreaking work, one of our foremost literary and cultural critics turns to the major figure in English literature, William Shakespeare, and proposes a dramatic new reading of nearly all his plays and poems. Throughout this impressively sustained reading of Shakespeare Girard’s prose is sophisticated, but contemporary, and accessible to the general reader. Anyone interested in literature, anthropology, or psychoanalysis will want to read this challenging book.